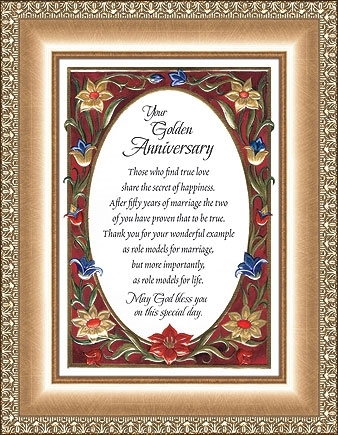 Traditional Eloquence frames with Christian verses. Detailed embossing with colorful metallic accent. Easel & hanger attached.